Top Rated. 5-Stars. 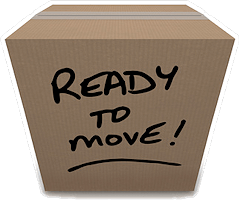 Serving Colville with Professional Moving to or from Coeur d'Alene. Call Today. Free Quotes! Personalized, Five Star Service. Welcome to Lake Coeur d'Alene Movers. Colville, WA and the Northwest is being re-discovered by many who seek a better quality of life. Colville, Washington offers a small town atmosphere amidst spectacular scenery and unlimited year-round outdoor recreation. 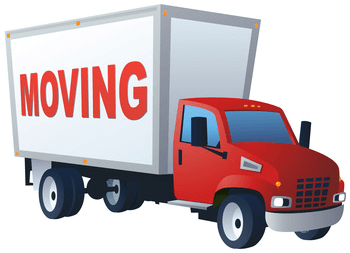 Moving here requires the services of a long distance and interstate mover because the city lies in an area where at least three State lines might be crossed, Washington, Oregon and Idaho and even Montana. The US Department of Transportation regulates interstate movers and each State has differing regulations on common carriers. Your mover must be up to date on everything from road conditions to any changes in regulations. 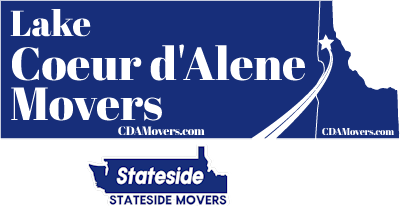 Lake Coeur d'Alene Movers / Stateside Movers LLC is a five star recommended long distance and interstate moving company and has earned those accolades through hard work and “sweat equity”. Colville is in the Colville River Valley and has a population of over 4,000. Most people work in timber, agriculture, and tourism. This city in Stevens County is north of Spokane on Route 395. This is a place for those who seek the quiet country life and access to larger city amenities in Spokane via an efficient state highway system. The city is rich in history, dating back to be the site of a post established by the Hudson’s Bay Trading Company in 1832. This place has much to offer those weary of big city traffic jams and hurried lifestyles. Moving is ranked as one of the top stress causing experiences anyone can have. The mess of taking a home apart, packing it and then unpacking it can overwhelm anyone. We offer packing services that take most of the burden of this task off your list and help you get to Colville in better shape than you can imagine. Estimating the number of cartons and boxes, emptying drawers and closets, carefully packing clothes in moving containers that keep them neat and ready to wear, all these tasks are what our professionals can do to “get the show on the road”. Safely loading them on the truck so that nothing tips over or shifts in transit is another service and then unloading and unpacking to complete the move. Why let the move be more work than necessary? We have the people; tools and experience to smooth it all out for you? A five-star rating means five-star services. Selecting the right long distance and interstate mover is part of your homework for your move. After all, you are placing the contents of your home in the care of someone else and you need to be able to trust them. Five-star ratings are earned. Satisfied customers are the best proof of success. Stateside has earned the trust of its customers and we will work hard to get you to (or from) Colville, Washington.